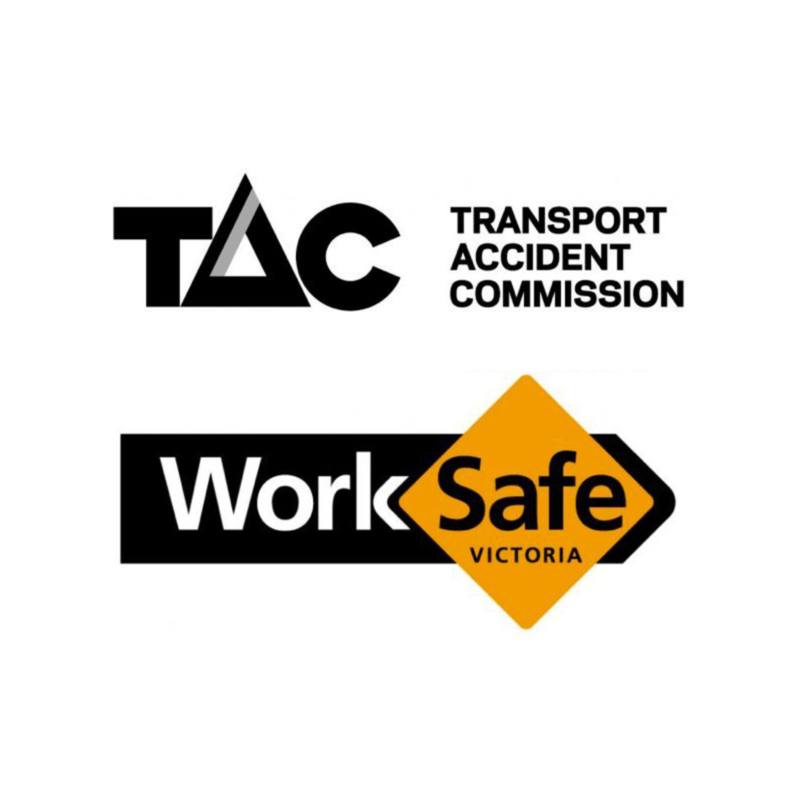 If you have been injured in a traffic accident or at work, services under TAC or WorkCover may be available to you. Many different types of health supports can be provided – and this can include psychology services where needed. If you are a TAC client you may arrange for psychology support once you have a claim number and this has been cleared by your co-ordinator; or where someone has ongoing health treatments underway, a referral from your doctor can enable an initial assessment and determine the likely need for ongoing treatment. Where multiple health or injury issues are current, liaison will be made to other members of your treating team to ensure an optimum level of care.